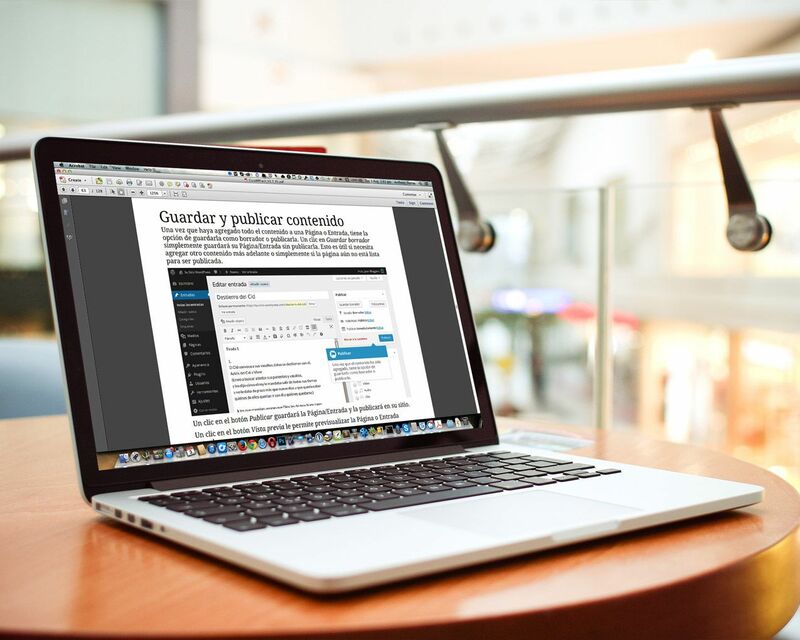 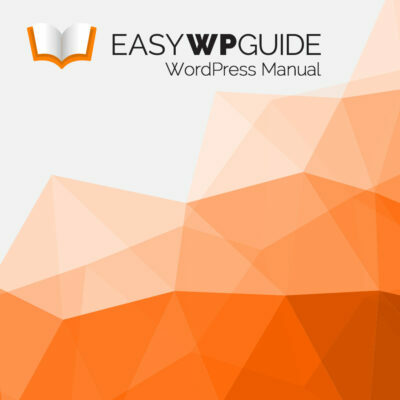 The Easy WP Guide gives you all the information you need on updating your WordPress site, in simple easy to read langauge. The Guide is constantly updated, keeping up with the latest WordPress version, so you can be assured that you’ll find out all about the latest features in the worlds most popular blogging and content management system. 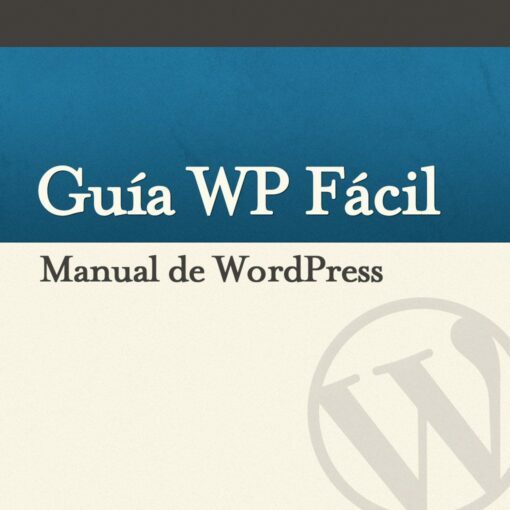 The Easy WP Guide gives you all the information you need on updating your WordPress site, in simple easy to read langauge. 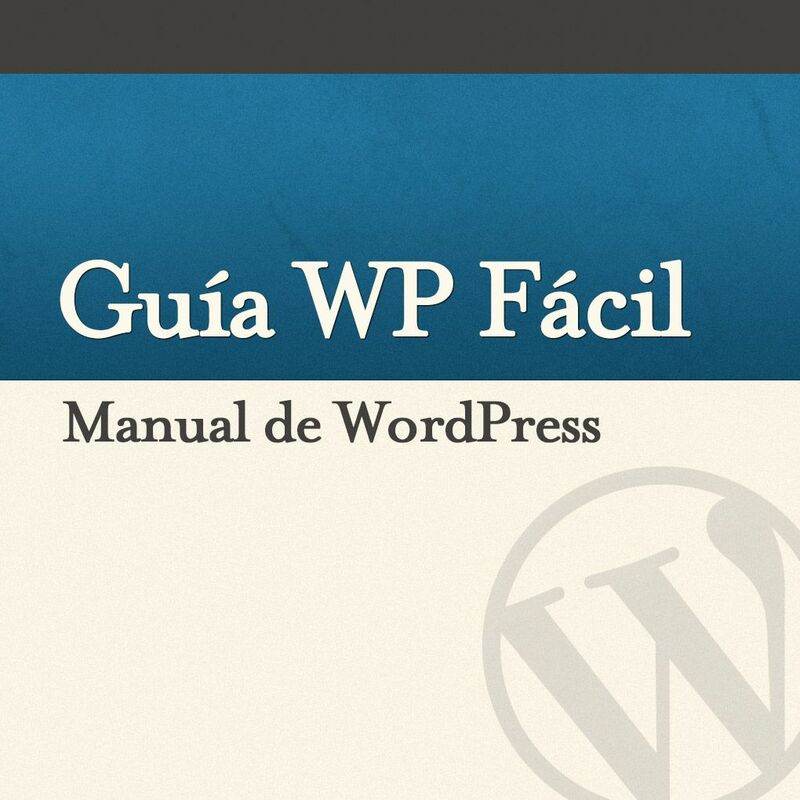 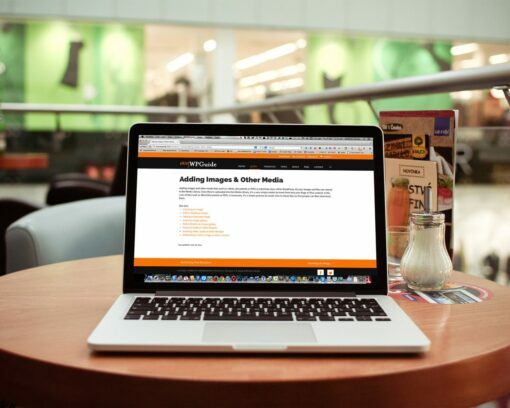 It isn't a guide to help you develop or modify WordPress themes. 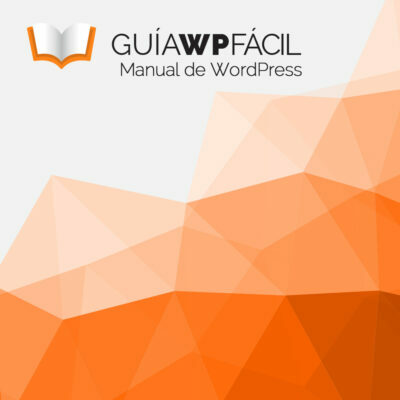 It's an easy to follow WordPress manual that will teach you how you use the various features within the WordPress Dashboard to keep your website or blog updated.